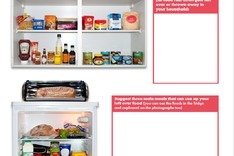 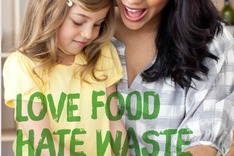 An astonishing 70% of food that is wasted in the UK comes from householders – over 7 million tonnes a year. 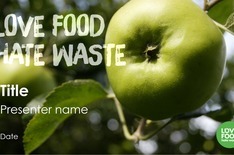 To reduce this waste, citizens must think differently, to act and wake up to the amount of food they throw away at home. 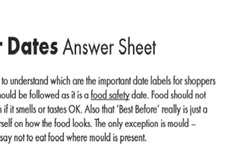 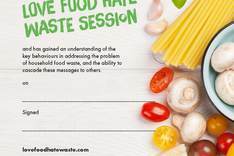 At WRAP we have developed a huge range of insights and experience to ensure that we understand the ‘who, where, why, what and how’ that leads to food ending up in the bin. 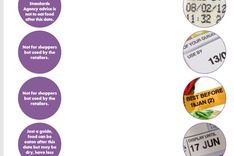 We encourage citizens to buy only what they are likely to use, and to eat what they buy. 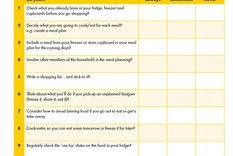 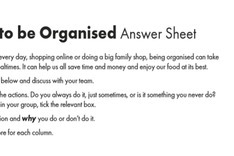 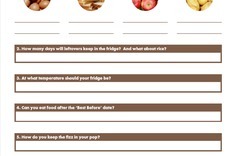 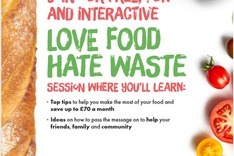 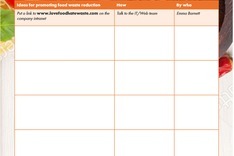 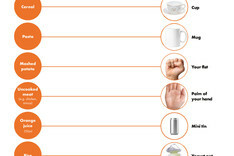 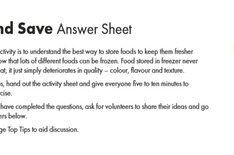 WRAP is leading a strategic, focused and collaborative approach to reducing the amount of food citizens throw away, and as part of this work has produced this Love Food Hate Waste (LFHW) Training materials package for partners to use to run their own training sessions with citizens and staff. 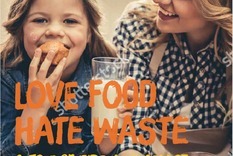 The Training materials package is for partners wanting to promote the value of food, the cost of food waste, and the behaviors that can be adopted in the home to tackle the issue. 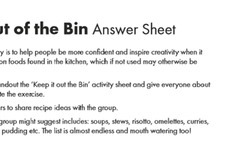 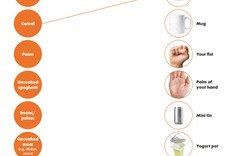 Included in the materials is a host of assets available in English and Welsh, many of which can be adapted to suit your own organisation, including a PowerPoint presentation, poster, certificate, and interactive activities.